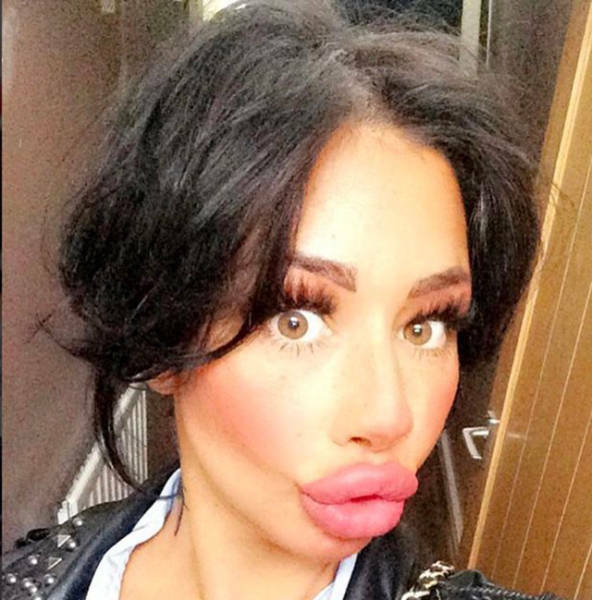 Alia Byrne, a single mum from Liverpool, has always dreamed of having huge smackers. 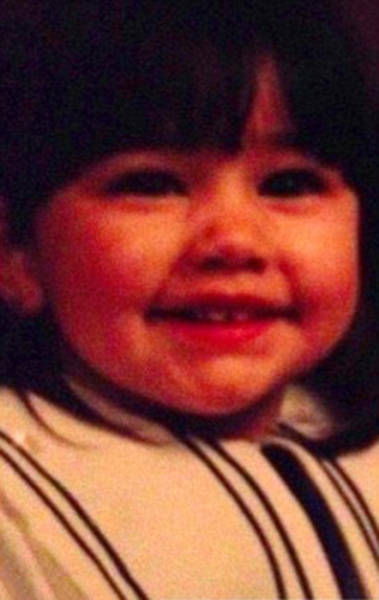 And finally her dream came true after her 29th birthday. 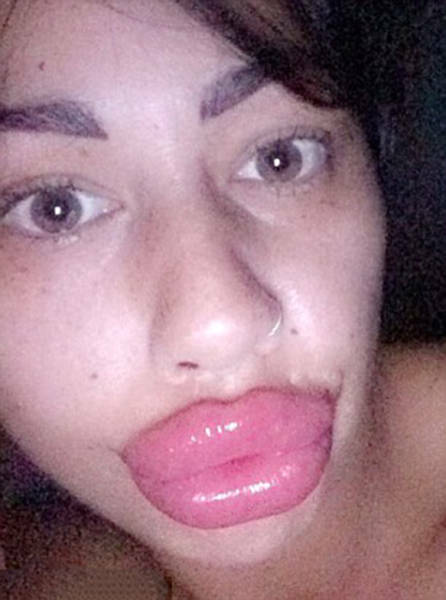 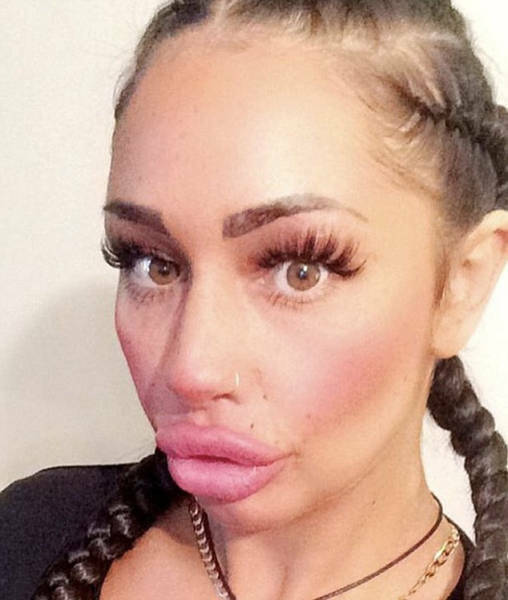 She used money her sister offered her as a present to inject her lips with fillers. 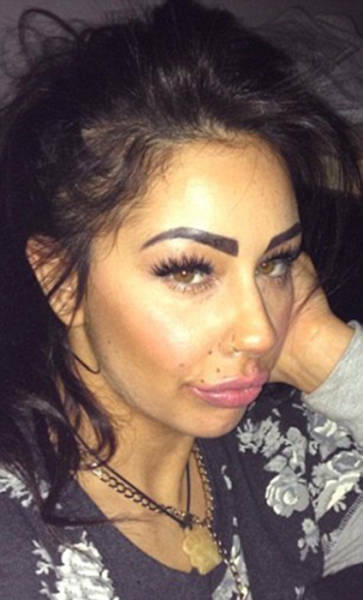 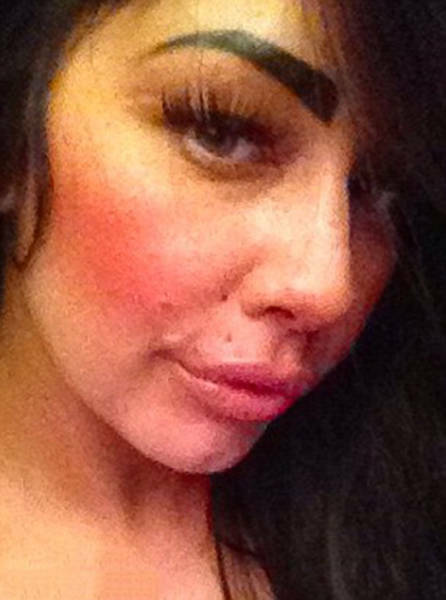 She’s had more than 6.5ml of fillers injected, spending £250 ($325) per session, and £1,625 ($2,111) in total. 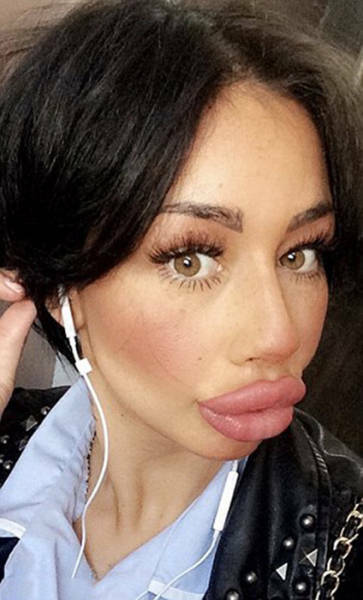 However, she says that she was disappointed after the first procedure as her lips weren’t as big as she wished. 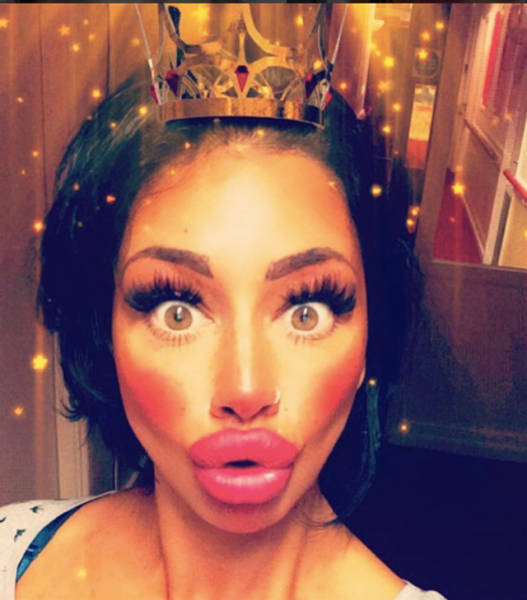 So, she will continue to inject lip fillers until the desired result is achieved. 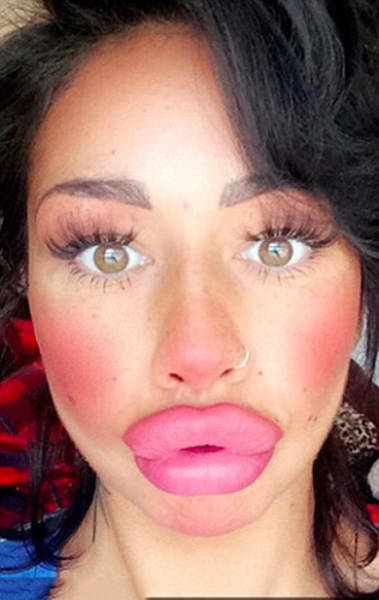 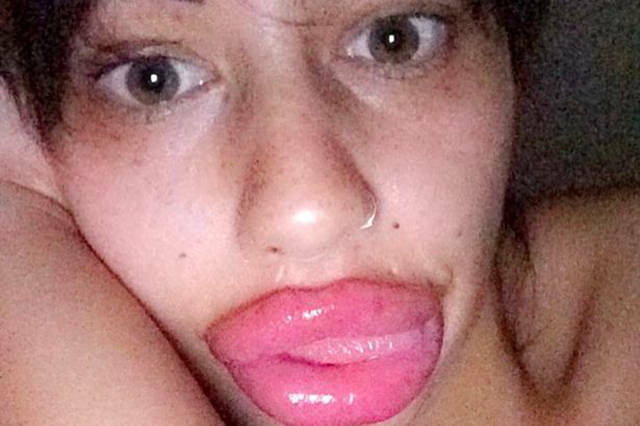 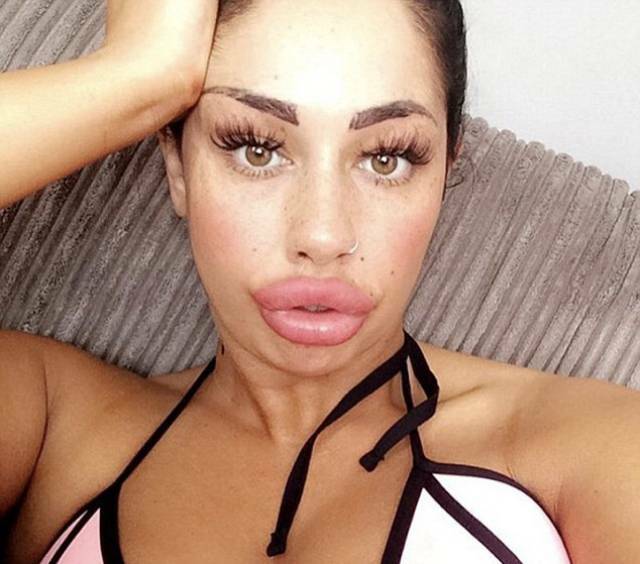 2 responses to "This Mum Has Already Huge Lips But She Wants Them Even Bigger (11 pics)"